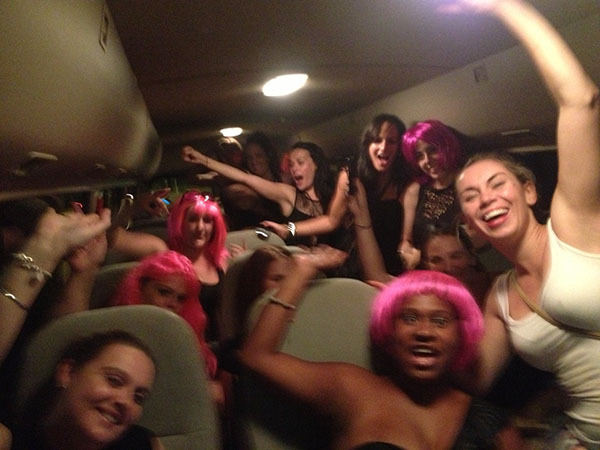 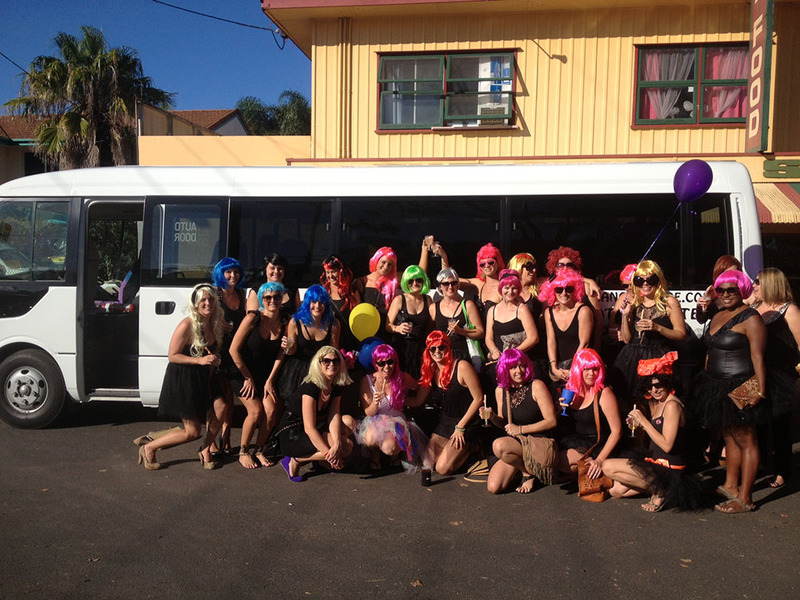 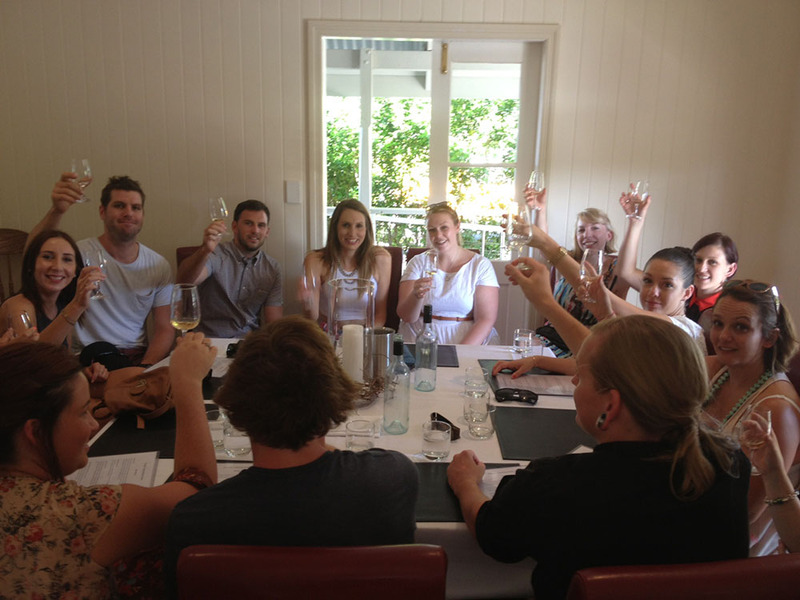 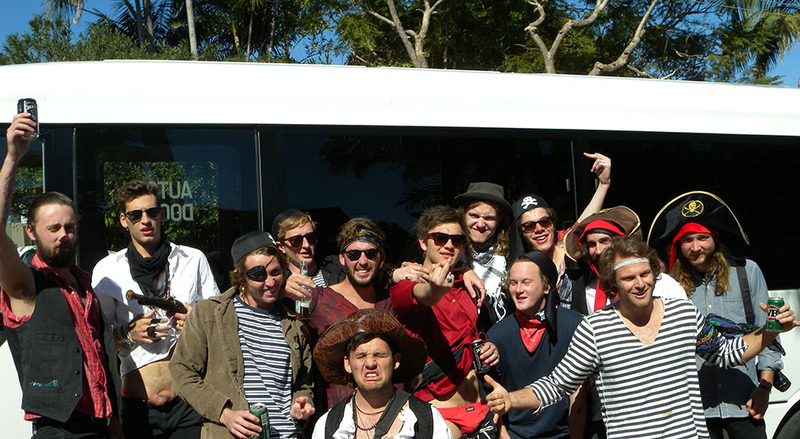 We have been arranging Hens parties on the Sunshine Coast for many years onboard our fleet of party buses, by far the most popular choice for our guests is to go on Wine Tours (please click the Wine Tour tab) however we are happy to take you wherever you would like to go including Byron Bay and Brisbane. 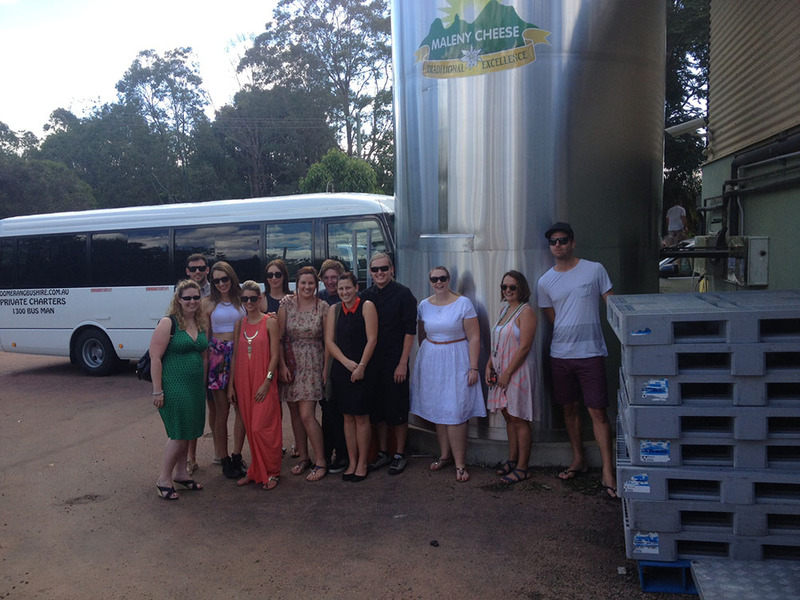 All our buses are fully air-conditioned and come with a friendly driver, an esky with ice for your drinks and an ipod docking station for your music. 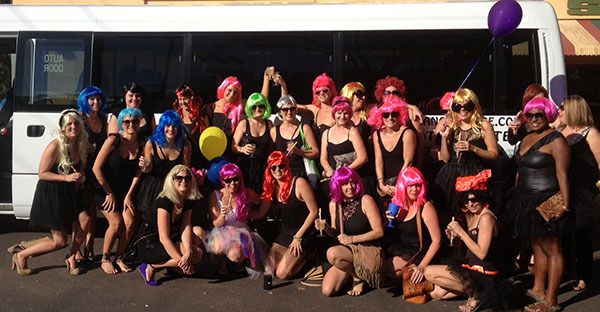 If you would like to stay on the Sunshine Coast the most popular destinations are Noosa pubs, Palmwoods Pub, Sol Bar Ocean Street Maroochydore, Mooloolaba Pub, Wharf Tavern, Mooloolaba Surf Club, or O'Malley's Irish Bar, simply fill in the Quick Quote section and we will price your Hens adventure.